The French brand's most affordable model goes on sale in Q1 of 2017. 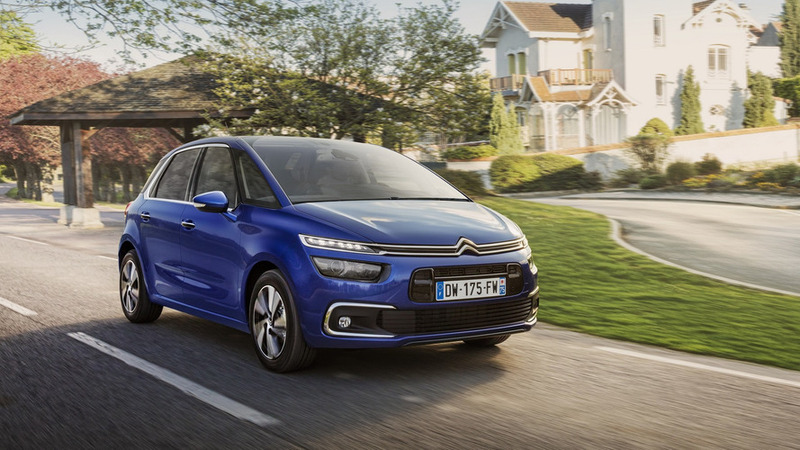 Citroen is giving the C4 Picasso and C4 Grand Picasso a minor nip and tuck along with extra technology to keep up with the times. 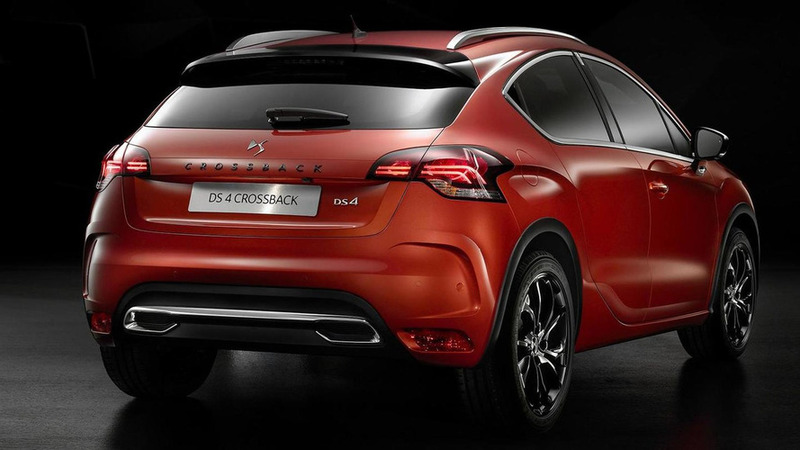 Following last week's leak, DS Automobiles has official unveiled the DS 4 facelift which has spawned a more versatile Crossback derivative. 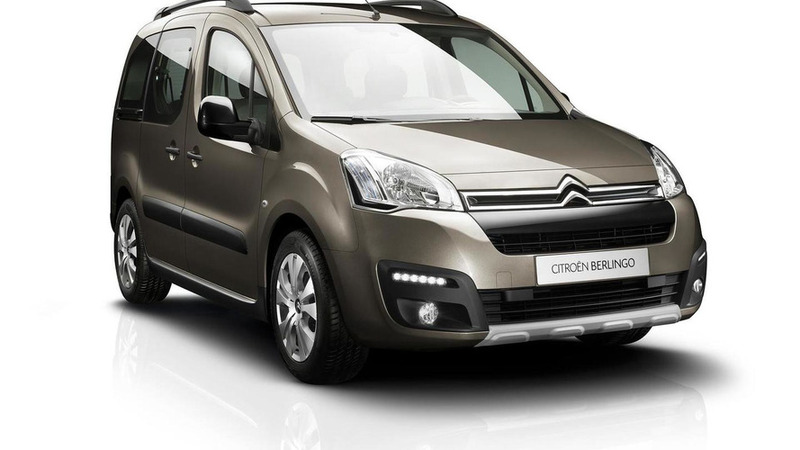 Citroën has taken the wraps off the 2015 Berlingo facelift which will receive its public debut at the Geneva Motor Show programmed for March. 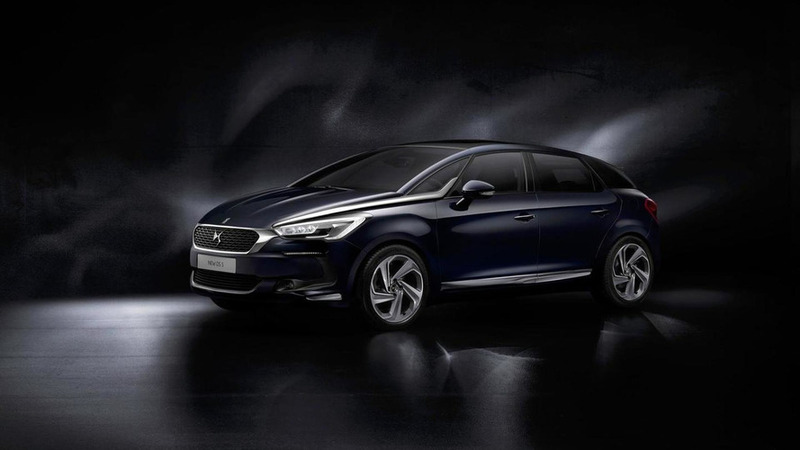 The DS5 facelift has made its online debut ahead of its first public appearance scheduled for early next month at the 2015 Geneva Motor Show. 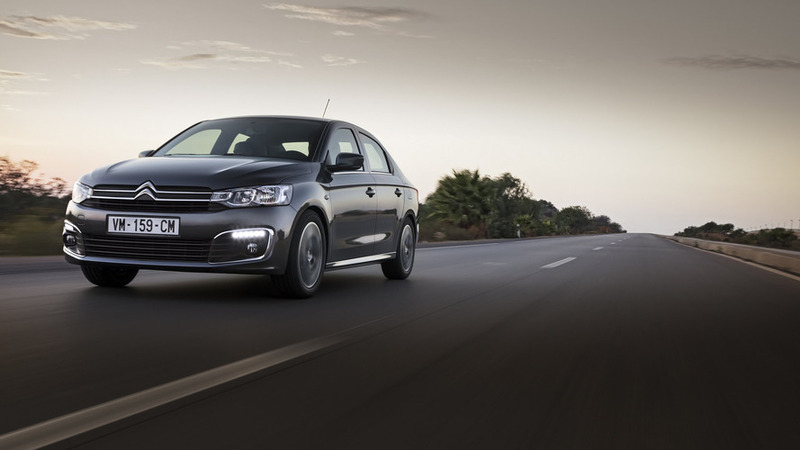 Following this morning's leak, Citroën has unveiled the facelifted C4 which comes with several visual and hardware tweaks. 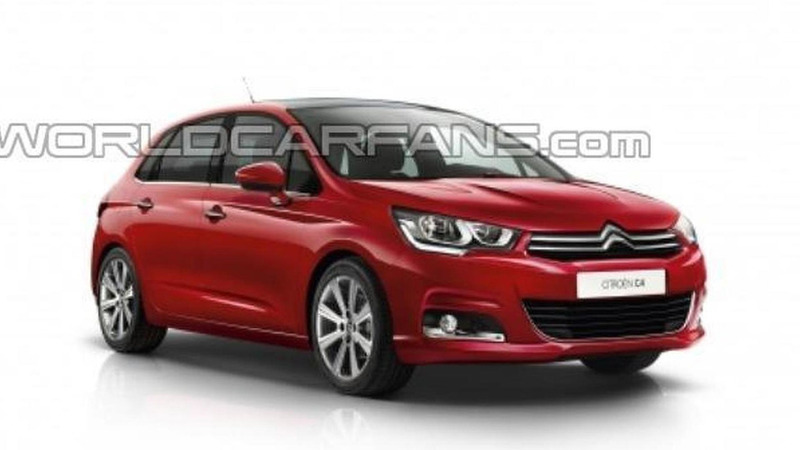 Preliminary details and images with the Citroën C4 facelift have surfaced the web ahead of an imminent official reveal. 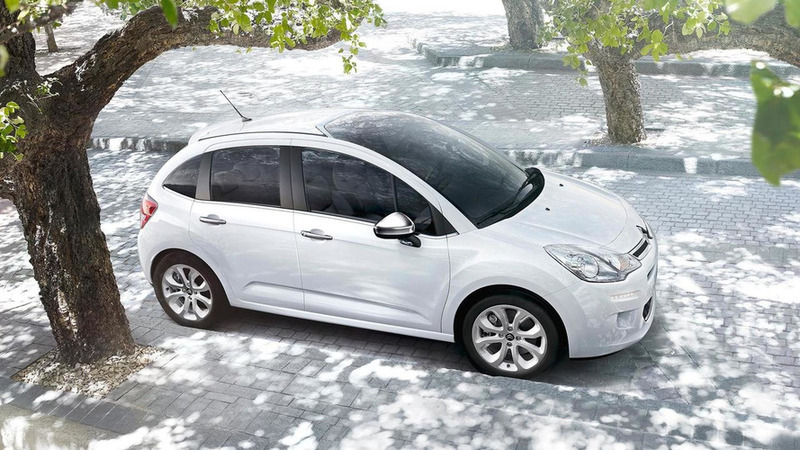 Citroën has presented a mild facelift for the C3 supermini this week at Geneva Motor Show. 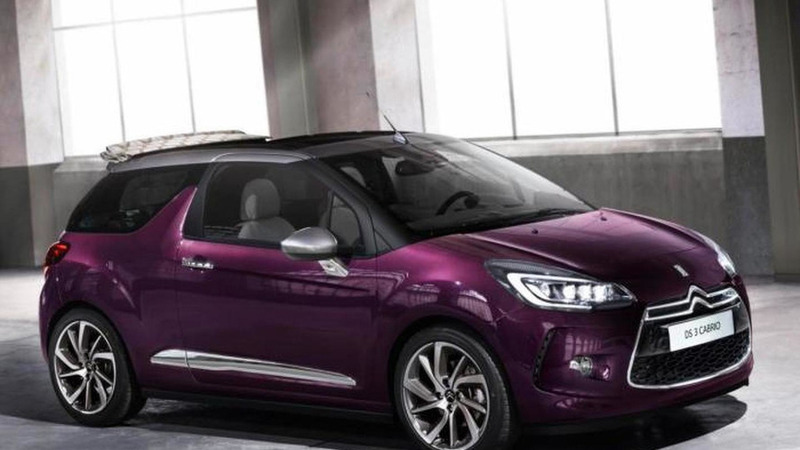 Citroen has prepared a mid-life makeover for the C3 which will be showcased in Geneva next month. 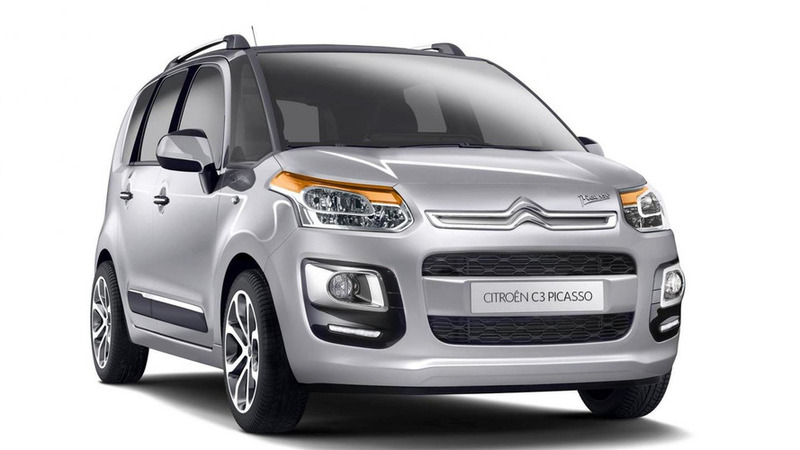 Later on this month in Paris, Citroen will bring the facelift for the C3 Picasso. 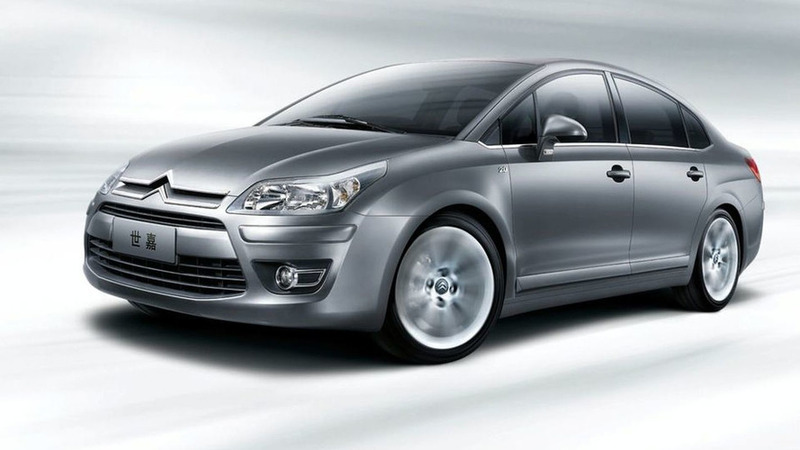 2013 Citroen C3 facelift previewed by the Brazilian model? 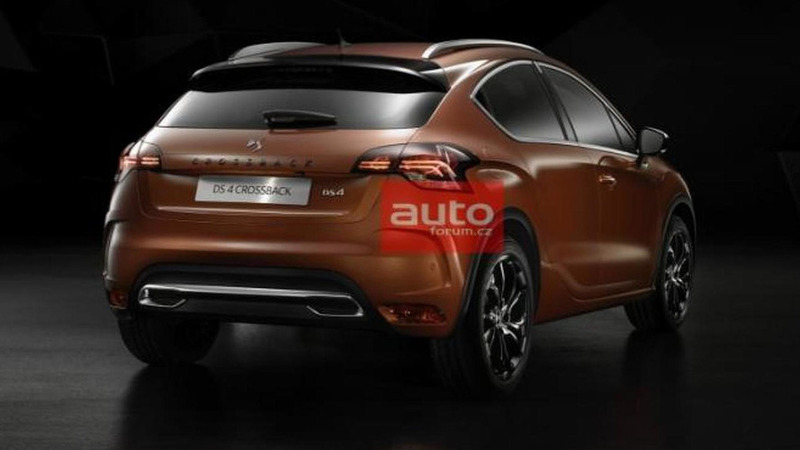 Likely a preview of the facelifted European model, the car has a familiar design but adopts a new front bumper with a revised grille and LED daytime running lights. Citroën has announced a series of updates for the C5 sedan and wagon. 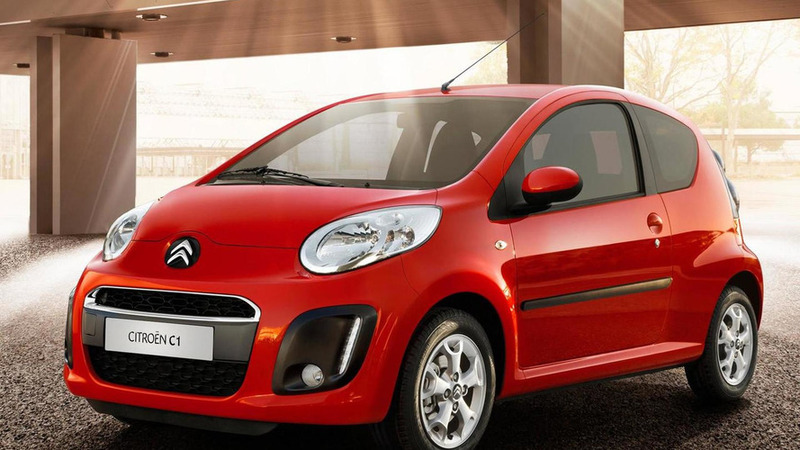 Citroën has released the restyled C1 for the second time. 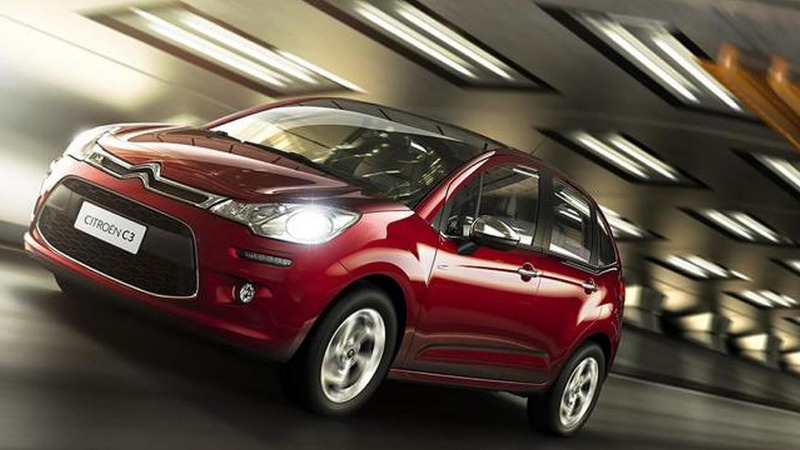 On the market since 2005, the first facelift was launched in 2009 with minor upgrades. 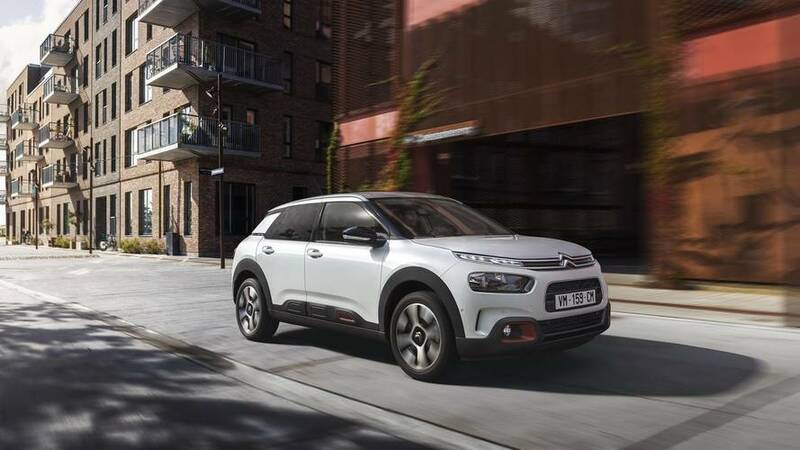 Now Citroën has given the supermini bolder looks, better equipment and more efficient engines. 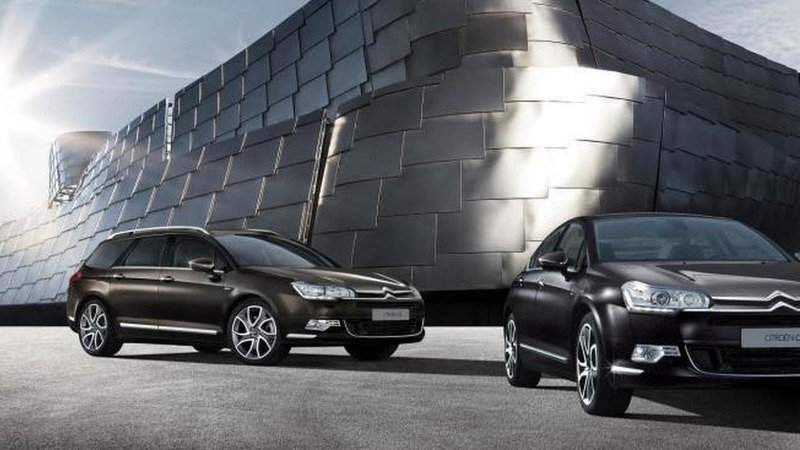 Citroen wheeled out an updated version of their C4 extended wheelbase sedan in Shanghai. 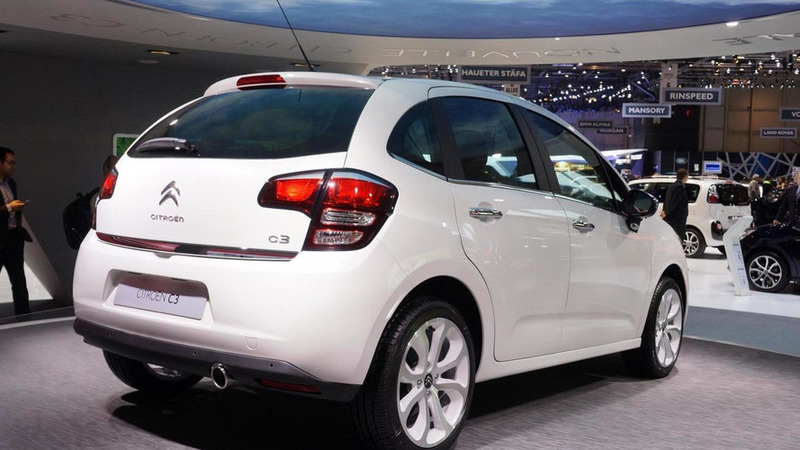 Also known as the C-Triomphe, the C-Quatre has several design changes, making the vehicle more competitve in China. 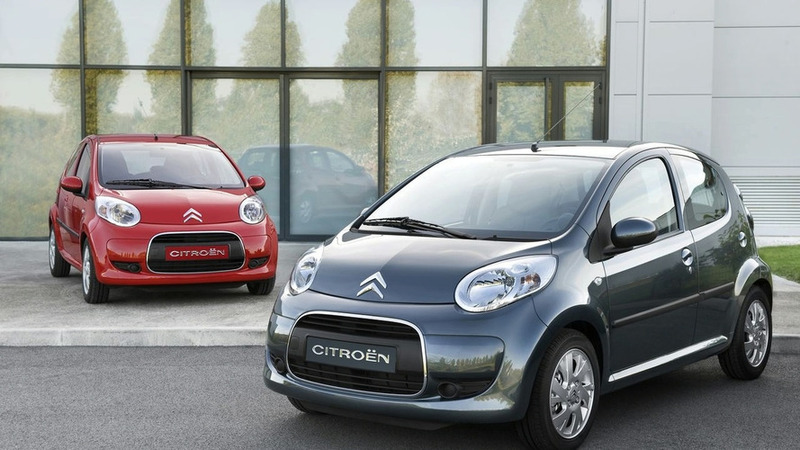 Citroën unveils details of the C1 facelift -- adding new styling, a freshened-up interior, and improved fuel economy to its city car offering.